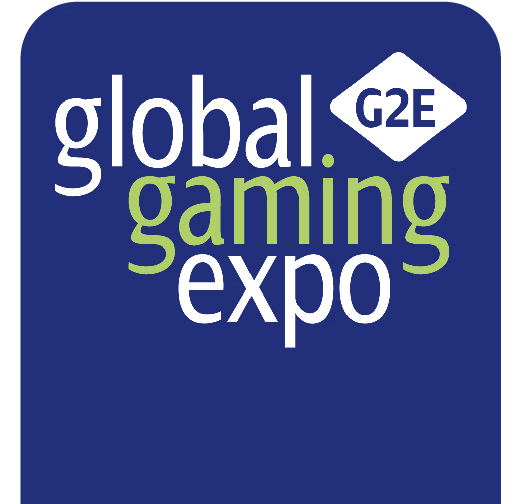 We’ve got 5 great reasons why you can’t afford to miss us at G2E, booth 4439. 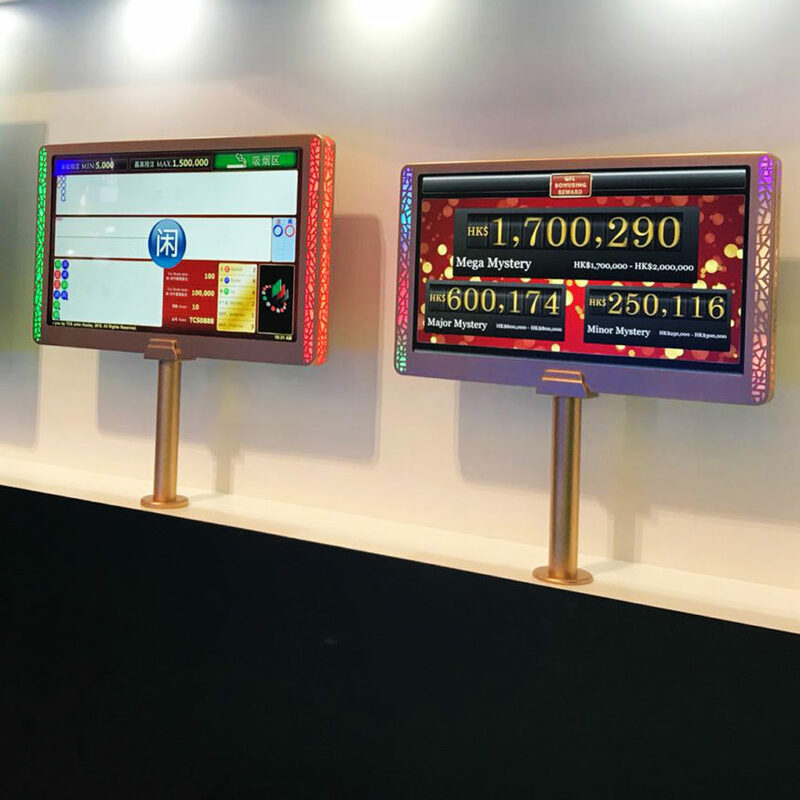 As a powerful progressive system, GFL Bonusing allows operators to configure bespoke event-driven and mystery jackpots via a secure centrally controlled platform. 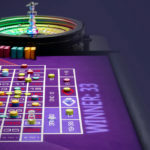 Alongside the ability to intelligently customise games, helping to keep players at the table and achieve the best hold possible, GFL Bonusing now also allows operators to utilise casino budgets to fund mystery jackpots, creating an exciting ‘in it to win it’ prize pool which sits independent of the base game. To find out more about the power of GFL Bonusing be sure to visit us at booth 4439 where our team will be happy to demonstrate the wide range of possibilities available. 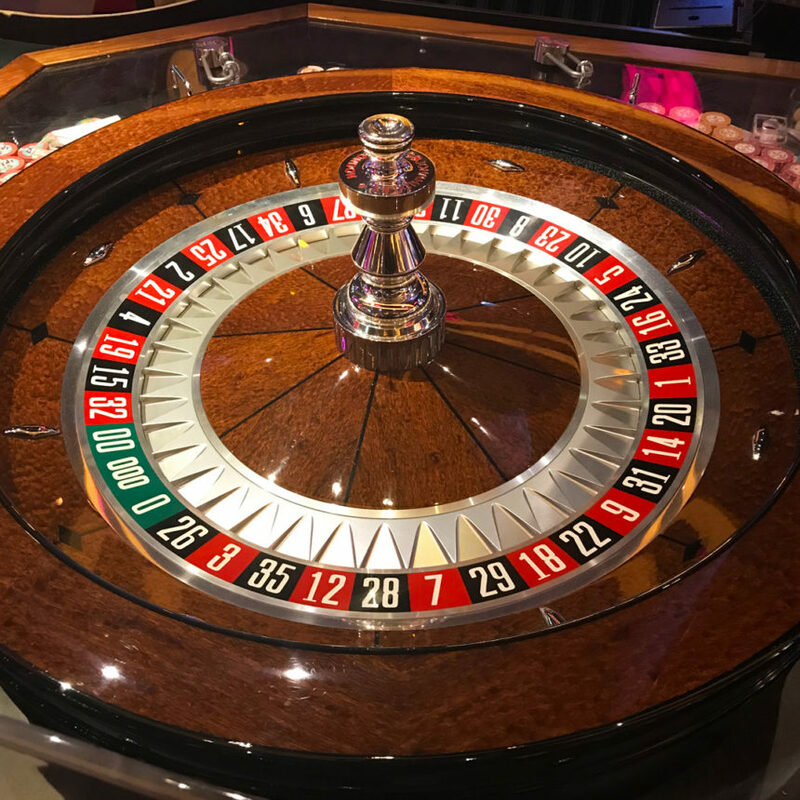 The innovative Saturn Triple Zero Roulette Wheel incorporates all of the features of the World renowned Saturn Roulette Wheel whilst incorporating a thirty-nine pocket design, providing an exciting additional bet for players and a higher house edge for operators. 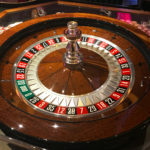 The higher hold of the Triple Zero wheel allows operators to offer a lower minimum bet whilst still keeping the game profitable and thanks to TCSJOHNHUXLEY’s unique handcrafted number ring which features individual tiles, you are also able to customise the Triple Zero wheel by adding a symbol or casino logo in place of the 000. We are proud to introduce our brand new winning number display range, Ora. 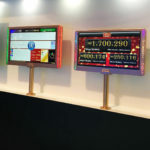 Created to offer a new dimension of game excitement and atmosphere in your casino. 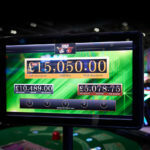 Available in both landscape and portrait double sided options and various screen sizes plus the ability to add eye-catching LED’s, there is a display for every game type. 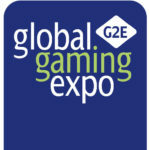 Visit us at booth 4439 to discover the range which includes Ora Pure, Ora Flare, Ora Glo, Ora Luxe and Ora Grande. There’s a new Champ in town and it’s in a class of its very own. Don’t miss your chance to be one of the first to see the brand new Chipper in the U.S. and discover the all new stand out features which not only streamline operating processes but add additional benefits for dealers, pit bosses and managers alike. With all new, built-in camera and unique fold-away digital screen that can display chip column counts, Wheel Bias and Inclinometer at the touch of a button, the Chipper Champ Pro is a real knock out. 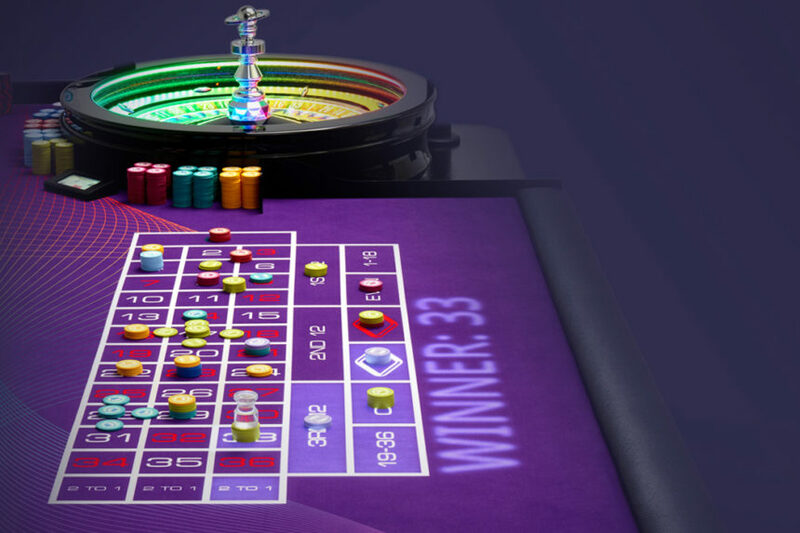 Lighting up casino floors around the world, our patented Blaze LED Surface Technology excites players and improves game speed with its vibrant animations and clear game state prompts. 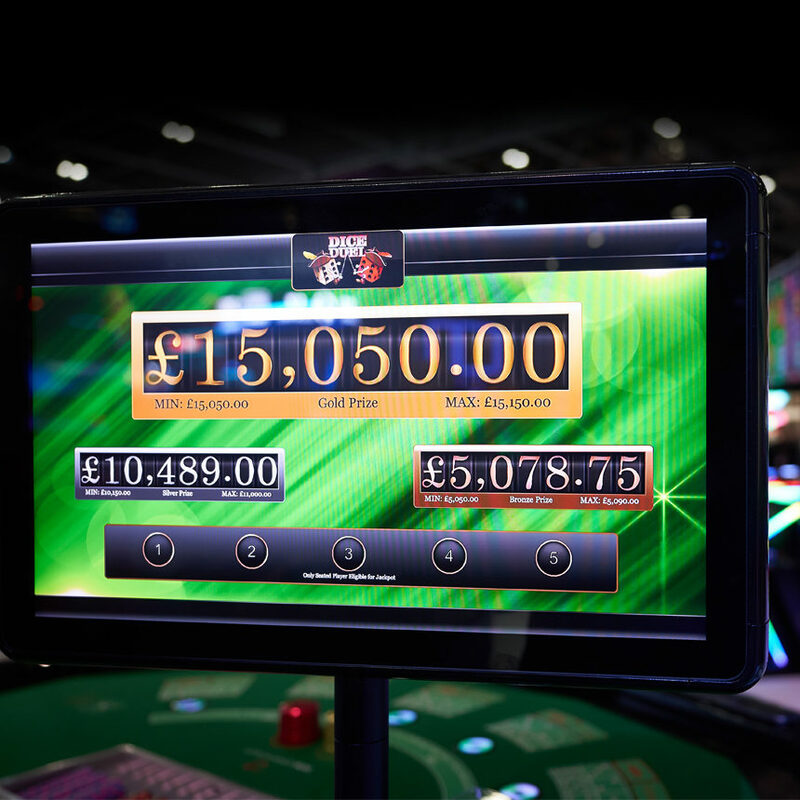 Now available with even crisper graphics and the ability to create detailed and powerful animations, Blaze for Roulette and the eye-catching Saturn Glo is once again sure to create a real buzz. 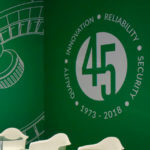 Don’t miss us at booth 4439, October 9-11, Sands Expo, Las Vegas.